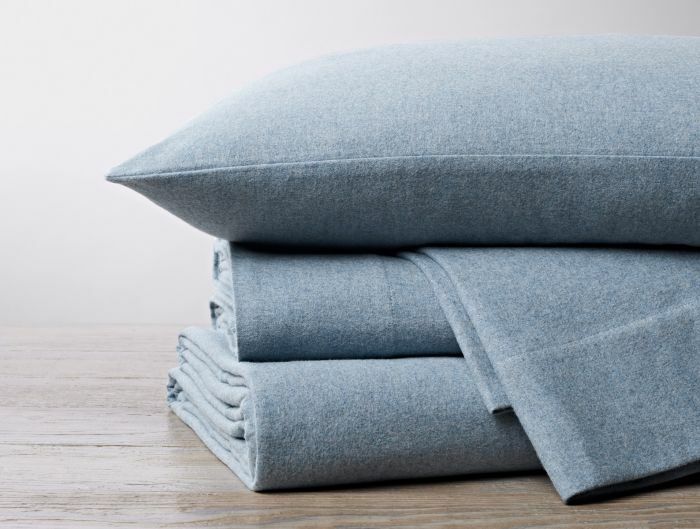 Top off your organic bed with a soft and durable Organic Cotton Flannel Sheet Set made by Coyuchi. 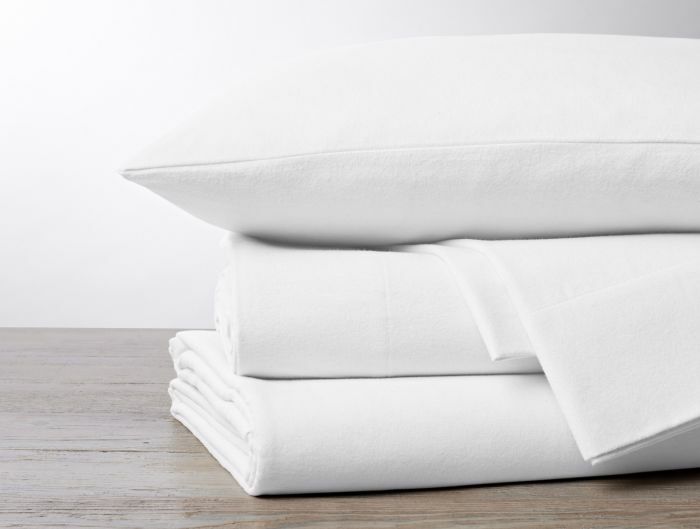 We offer a sheet for everyone’s preference with flannel, sateen, percale, jersey and specialty cottons. 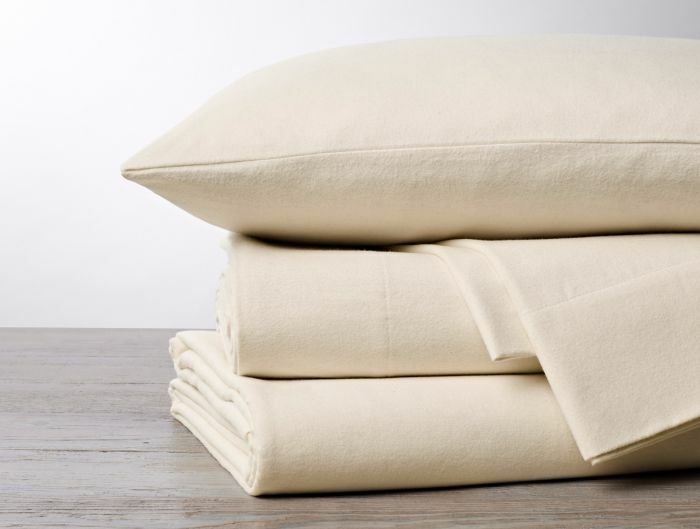 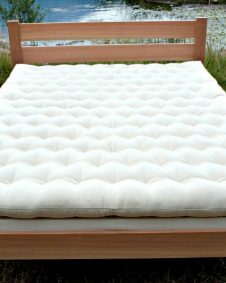 Support organic farmers by purchasing organic cotton sheeting. 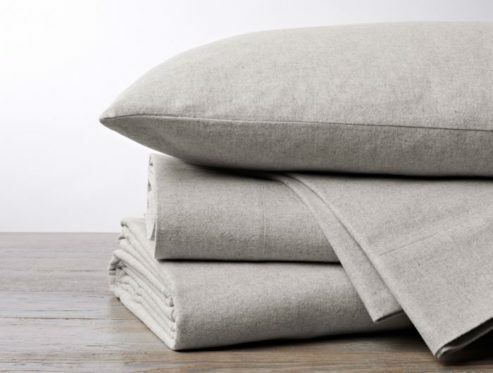 Soft and durable, these sheets will protect your bedding while providing you with a silky smooth surface. 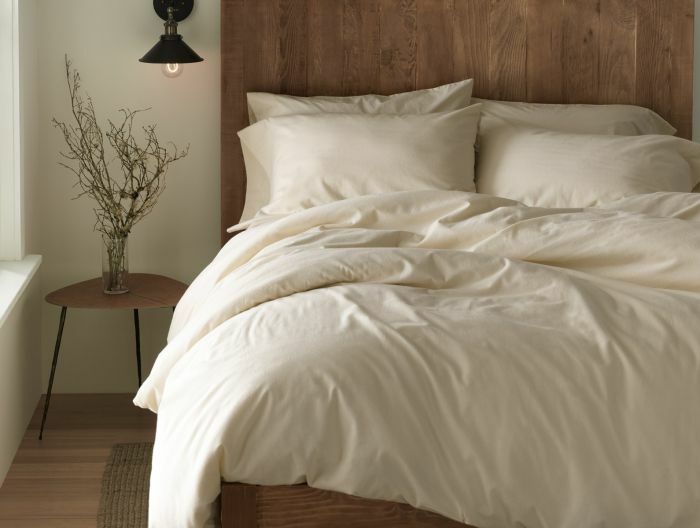 Considering that commercially grown cotton is sprayed with excessive amounts of harmful chemicals, we are committed to supporting farmers who are breaking this pattern of abuse to the planet by growing their cotton organically. Feel a great sense of relief by purchasing sheets that are not only soft and luxurious but are also clean and pure. 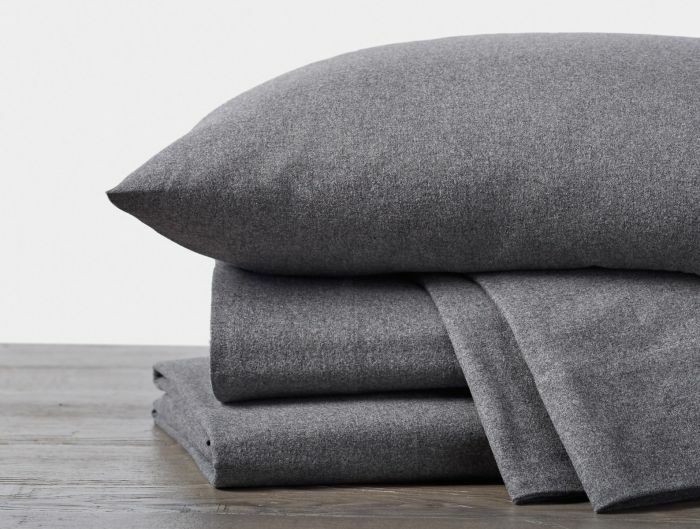 This flannel fitted sheet as a 15″ pocket. 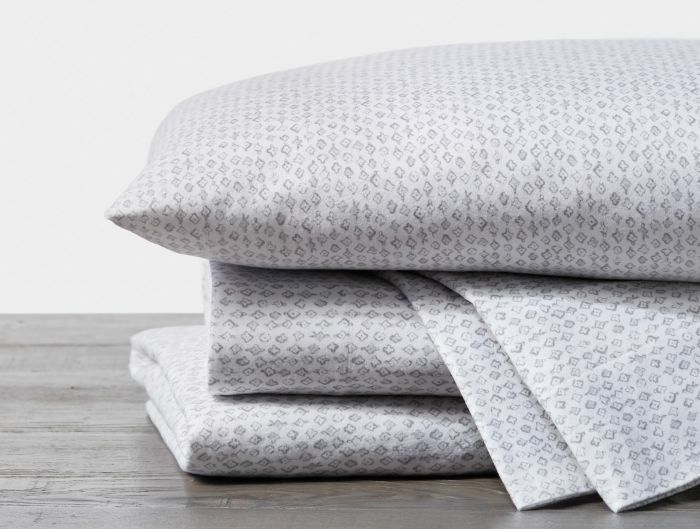 Sheet set includes: one (1) flat sheet, one (1) fitted sheet, and two (2) pillowcases. 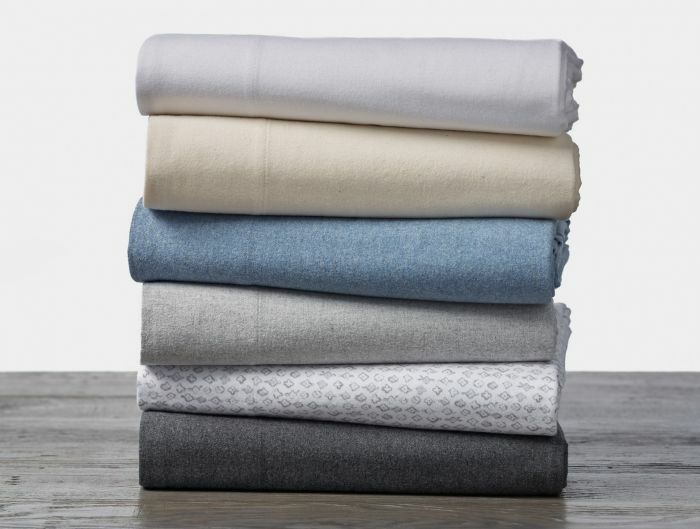 Flannel sheets will ship within 1 week.